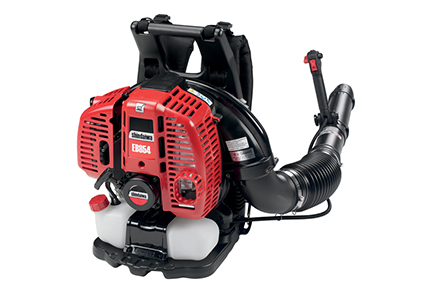 feature two of the largest displacement engines in the backpack market and two of the most powerful handheld models. 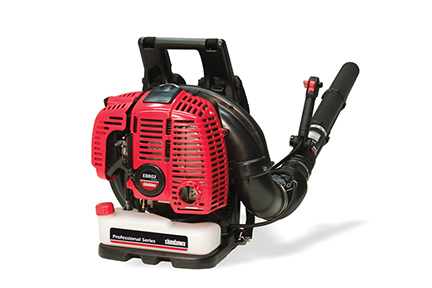 Each backpack model features double-adjusting shoulder straps, padded backrests and ergonomically positioned controls for all day comfort. 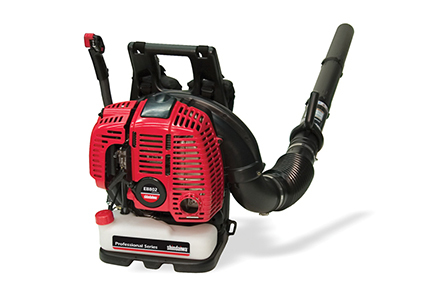 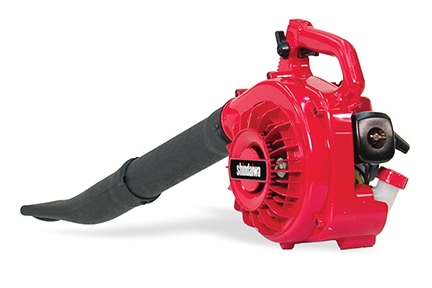 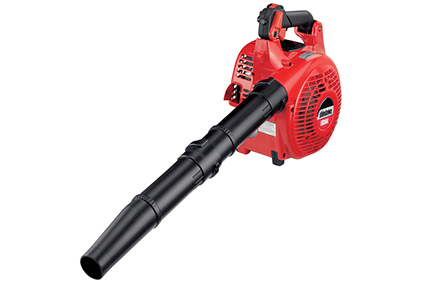 Our handheld blowers are lightweight and powerful offering excellent fuel efficiency. 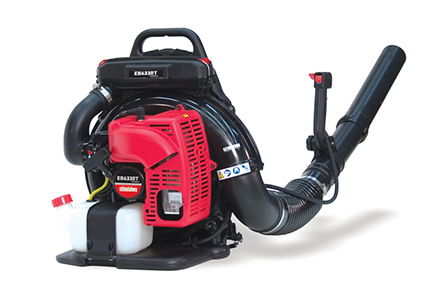 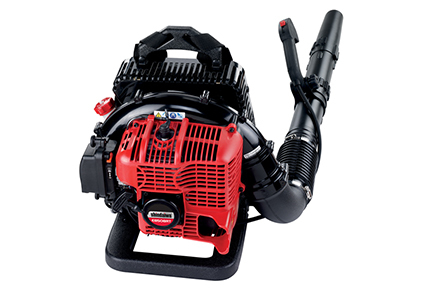 New to the family are the EB212 handheld blower, the EB508RT backpack blower and the EB802RT backpack blower.